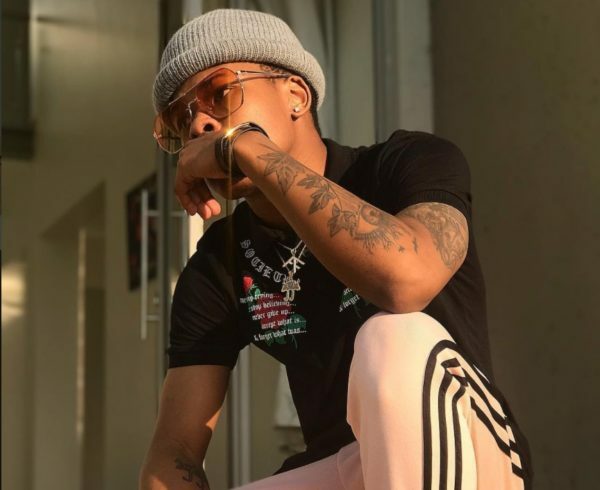 However, his music colleague Priddy Ugly also publicized the unveiling of the clothing brand on his social media. In their photos they both rocked a top with 1120under5 inscribed on it. Fans can’t wait for the unveiling as to patronize. The link to order was also shared on the post shared.